If you want to get fc Barcelona new 2018-2019 nike kits & logo you need to follow these steps. 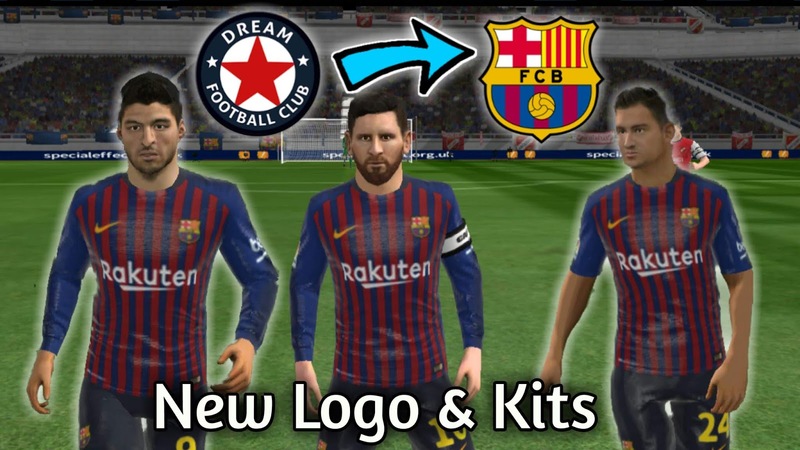 3.Now Open Dream League Soccer game & go to Myclub➡Edit logo ➡click download logo and click confirm. The logo will be downloaded. Do the same things for kits also. 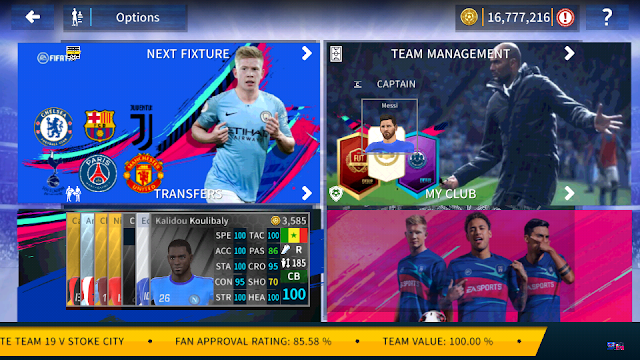 To get Fc Barcelona Team 2018-2019 new Updated players you can use this Data file Exclusively by GameTube360. Now open game and enjoy. If there any problem comment down bellow,it's my duty to help you all. 3. Everything is justify by Us. 4. Fast downloading with google drive, mediafire & mega. If you had enjoyed and like our blogs post content,then donot forget to share subscribe comment and follow. Any confusion problem comment down below, I will try to help you.